Abel DeHaan was a civilian chemist that worked at the Y-12 Complex in Oak Ridge, TN. DeHaan was hired for the Manhattan Project by Glenn Seaborg while in his last year of a B.S. degree at the University of California, Berkeley. He studied uranium chemistry extensively at Berkeley and the University of California, Davis. In 1943, he arrived at Oak Ridge. While there, Davis supervised beta salvage operations. and participated in design and the shakedown of chemical plants. Two years later, he went to the X-10 graphite reactor to work on purification of irradiated uranium. Davis left the project in 1947 to work on detection of foreign bomb tests, where he headed the group that detected "Joe-1," the first Soviet nuclear test in 1949 and subsequent explosions. 1942 Received B.S. degree in chemistry from the University of California, Berkeley and is recruited to join the Manhattan Project. 1943 Arrived in Oak Ridge, TN, and begins work on the design of the facility's chemical plants. 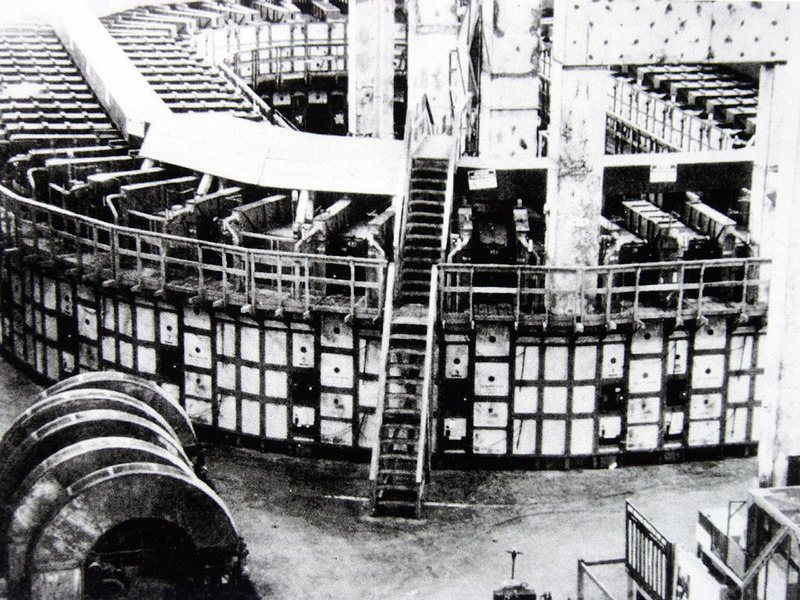 1945 Transferred to the X-10 graphite reactor and works on the purification of irradiated uranium.